How can I change a scheduled lesson? 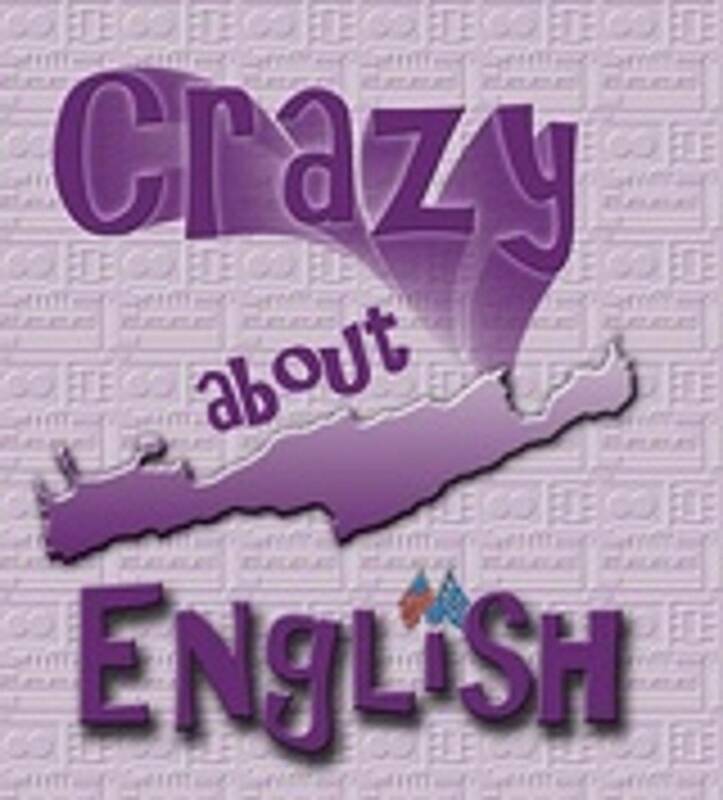 The day before (24 hrs), please send me an email (CrazyAboutEnglish@rocketmail.com) to change your lesson time or date. What happens if I am late or I miss my lesson? If you do not attend an online lesson, you will lose the lesson. Likewise, if I am late or I miss part of your lesson, you will be credited the minutes I'm late. So, we both have a responsibility to tell each other if we can not have a lesson. Is there any homework, or grades? Probably not (unless you request homework). I can email you handouts to practice, but there will also be an answer key available for you to check your own answers. Yes, the lessons in the package are good (valid) for 90 days. If you don't use all of your lessons within 90 days, please contact me and we will "freeze" the remaining until you can return. The only lesson package that doesn't expire is the Ad-Lib Lesson package of 10 lessons.